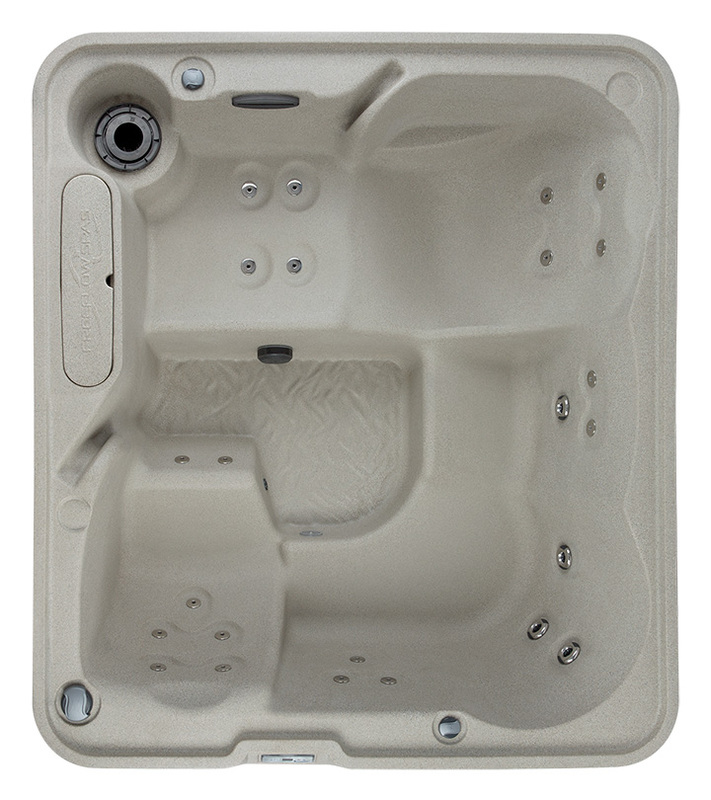 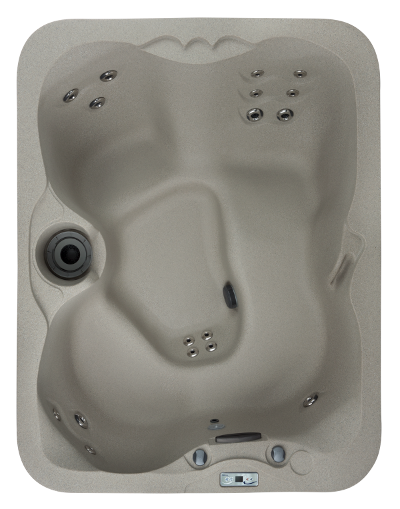 Precision Pool in Amesbury MA is excited to be you new Freeflow Spas dealer. 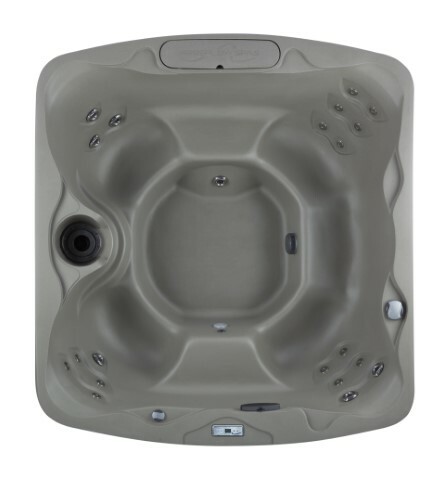 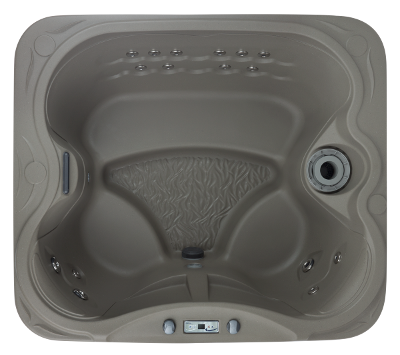 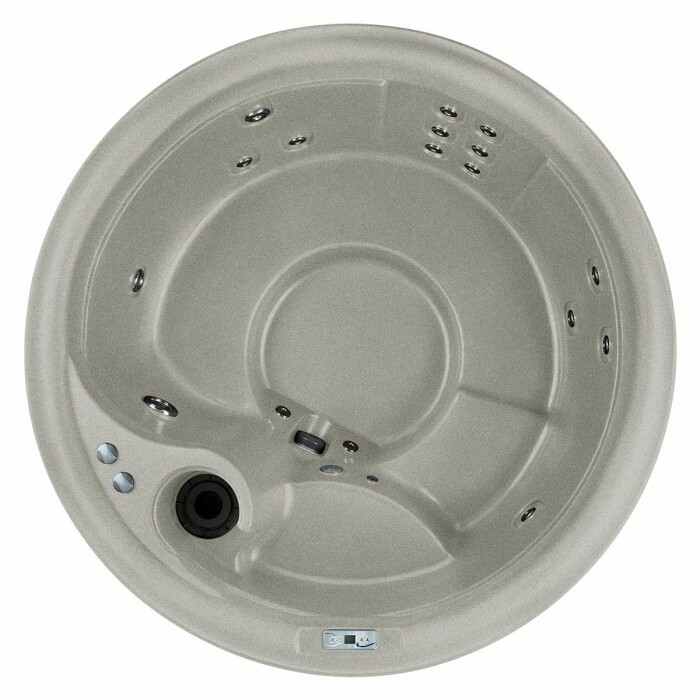 Freeflow is one of the top rated rotomold hot tub manufacturers in world, building a quality durable spa at a VERY affordable price. 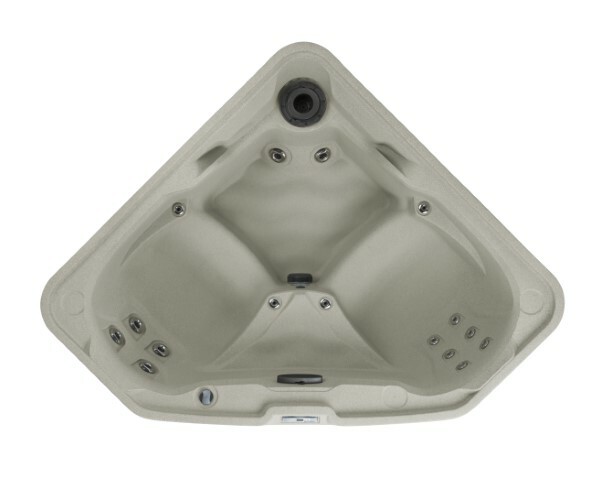 How are Freeflow Spas Made? 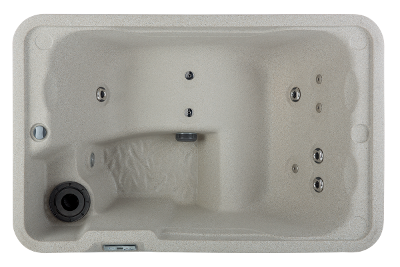 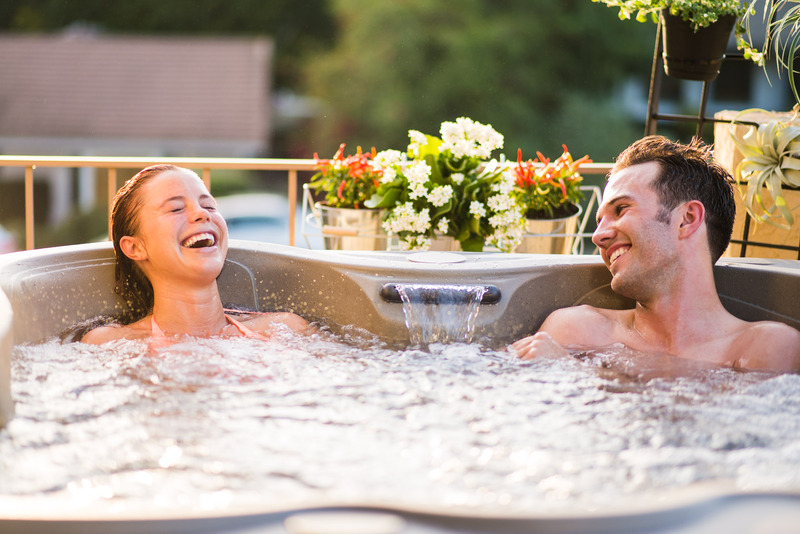 Whether it's family fun, backyard entertainment, or hydrotherapy Freeflow delivers the hot tub life at an affordable price!